With these videos we want to support you in structuring your work with GRAFIS and making it more efficient. 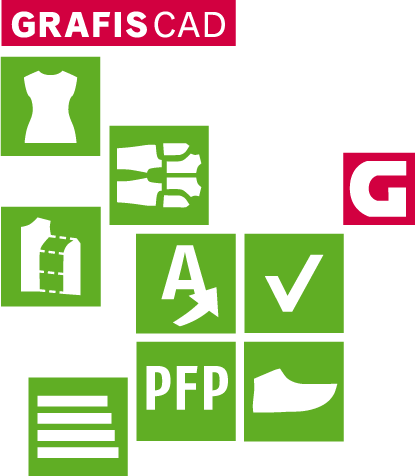 In addition to the basic functions, more complex relationships and style structures are shown. With the help of a new function, 3D buttons can be opend and closed easily. 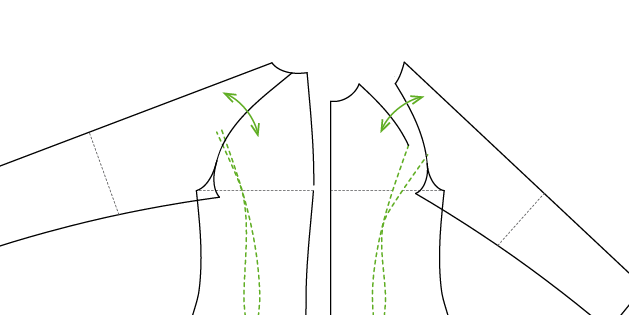 If you close the bust dart of a bodice basic block, you have to adjust the armhole as well. Open and close zippers in Vstitcher. The settings are retained after an update. Whether you set a direction in the base point or the click point is decisive for the line run. This video shows which effects the different procedures have. See in this video how to turn trouser 60 into a leggings with the help of z-values. Save time by saving complex developments as module and adjust them to other styles. You have done more than one transformation in one part and want to transform more elements or revers the transformation? This video shows how it's done. 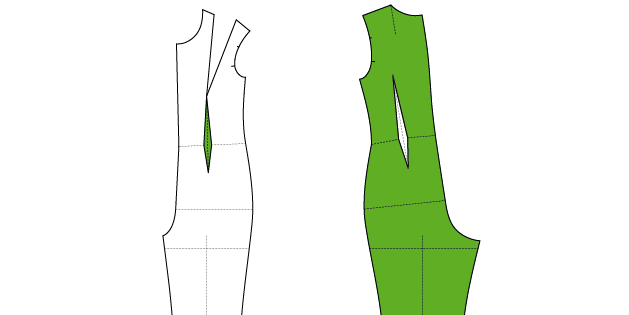 When constructing an overall with waist dart it is desirable to co-ordinate bodice and trouser darts. We show you how to adjust position and intent. 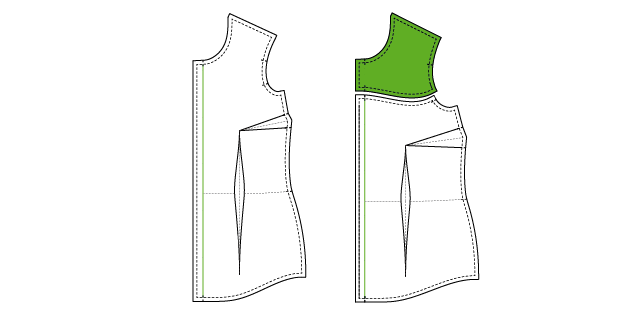 The cutting parts of a style can vary from size to size. You have the possibility to see the cutting parts in the marker only in the relevant sizes. If certain measures are taken, it is possible to separate and link lines even in a mother part. We demonstrate such an exceptional situation by using the pinch tool. This tutorial is especially recommended for advanced users. If two or more lines are on top of one another it sometimes is difficult to pick the right one. In such a case you can simply hide one line. 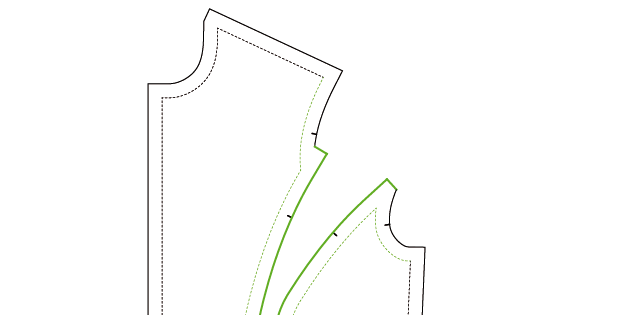 We show you how to do this with the example of a newly created hem line. 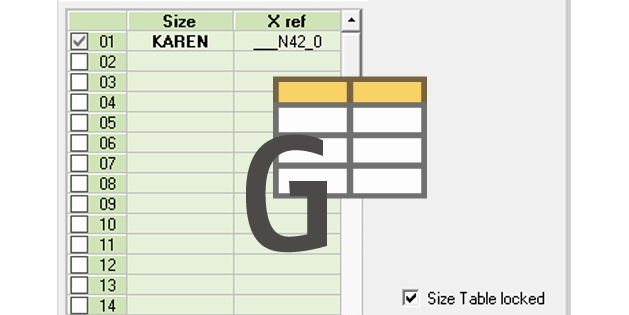 You want to send styles with an individual size table to another GRAFIS user? We show you how to save the table directly in the style. For the construction of sleeves 50 and 60 some preparations are necessary. 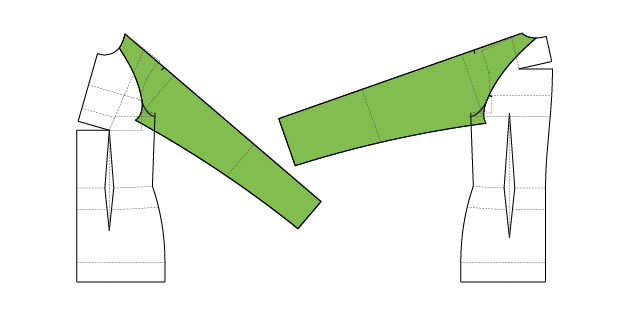 In constrast to the other sleeves they are not bind to the separated Armhole. 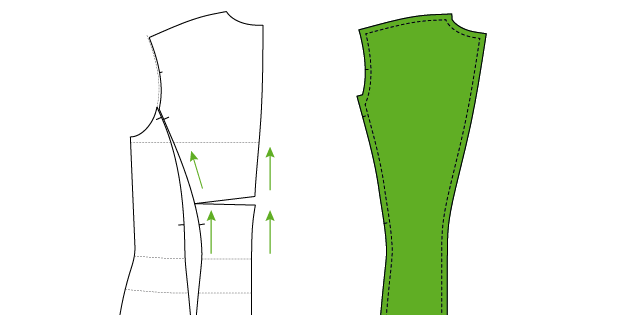 You need a continuous line at armhole and shoulder. To relocate darts GRAFIS offers different options. This video shows how to do it by transformation and which steps need to be taken in advance. What do I need the co-ordinated angle corner for? 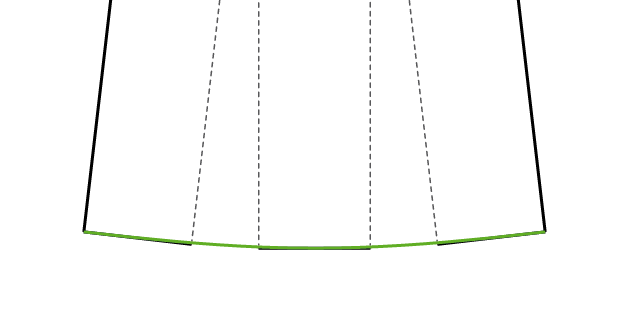 The co-ordinated angle corner 70 is a helpful tool to match two corners. This video shows the correct use and the difference to angle corner 60.